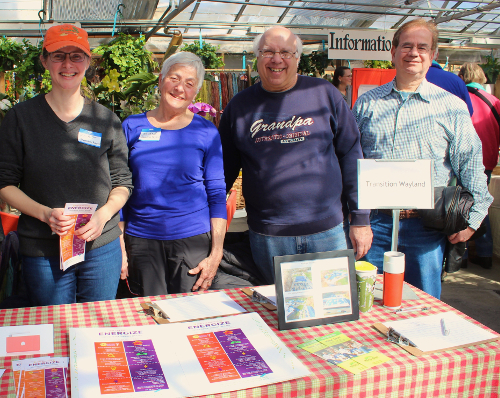 Visit our table at the winter-wonderful Winter Farmers Market in the balmy green houses of Russell’s Garden Center in Wayland. Bring your sunglasses, shop for local, fresh veggies and breads, jams, cheeses and meats, ciders and wines, enjoy lunch, and learn about how you can do something about climate change – not just something, many things. MassEnergize has vetted and committed partners, found some great deals and discounts, and put it all in one menu. Local MassEnergize volunteers will be there to tell you all about the program, the opportunities to act, and they’ll even host some partners right there! Past Event: Full Moon Walk “Last Call” for Solarize: deadline = Jan. 31!